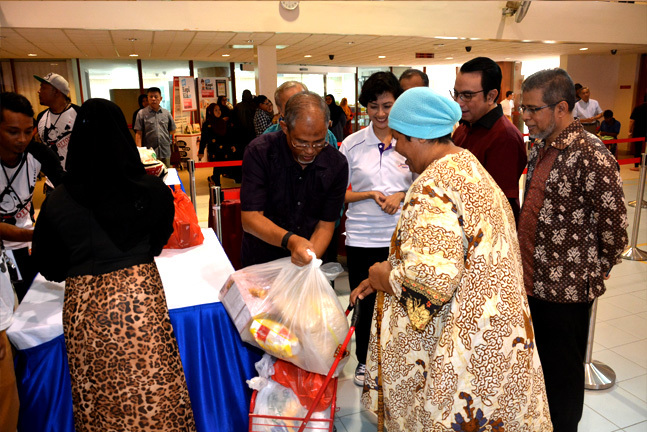 The Community Outreach and Development Department (CODD) of Jamiyah Singapore launched its food bank, earlier today at Henderson-Dawson Community Club. 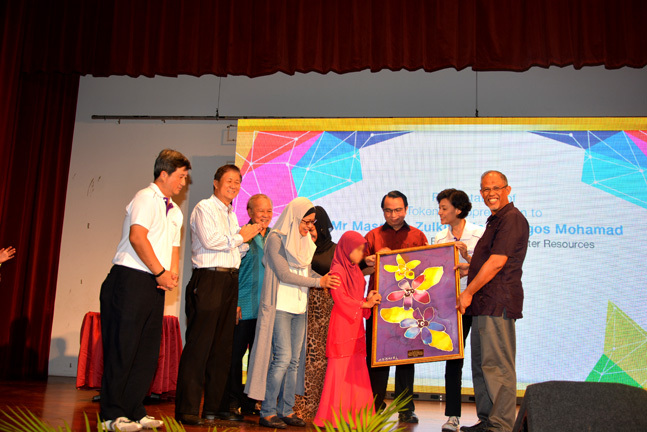 Guest of Honour, Mr Masagos Zulkifli Masagos Mohamad, Minister for the Environment and Water Resources, and Ms Joan Pereira, Adviser to the Tanjong Pagar GRC Grassroots Organisations were present to grace the event. This food bank initiative by CODD is intended to enhance the current food ration programme catered to needy Singaporeans. "Jamiyah's foodbank aims to also connect the food donors with the recipients. 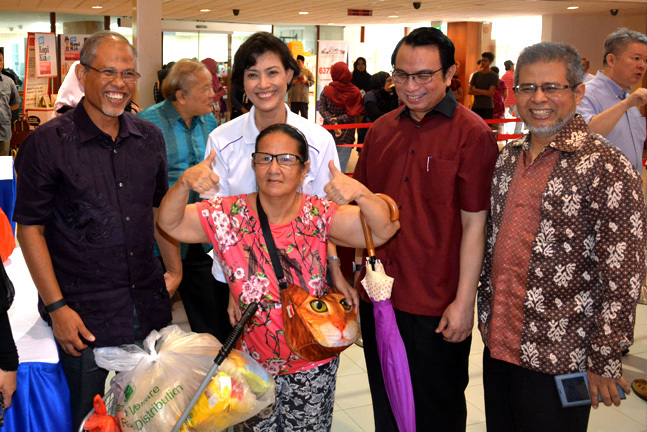 It is our intention to make our services accessible to more needy Singaporeans. 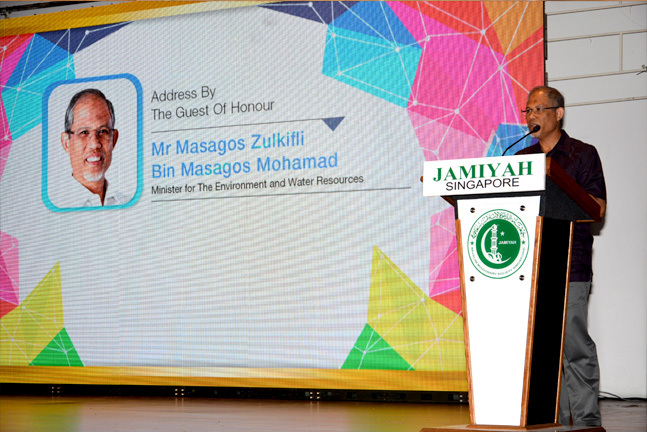 Thus, this service will be available in multiple locations in Singapore," said Dr Mohd Hasbi Abu Bakar, President of Jamiyah Singapore. Jamiyah Singapore has been providing food rations since 1974. Some of the staple items given include rice, sugar, cooking oil and milk, once every two months. Currently some 300 families are benefitting from this programme. This is the first food bank by a Singapore Malay/Muslim organisation. "With the establishment of the foodbank, we hope that the needy can now focus on improving other aspects of their lives, like developing themselves for better paying jobs. This would take away the daily struggle and stress of having to bring back food for the family," explained Mr Abdul Halim Aliman, Director of Jamiyah's CODD. The launched is supported by Henderson-Dawson Community Club.